May | 2016 | Dis Is How We Do It! Coming this summer to Disney’s Animal Kingdom. More excitement as it continues it’s transition to a full day park. Posted in Uncategorized and tagged Disney, Disney World, India, jungle book, Travel, Vacation. Bookmark the permalink. 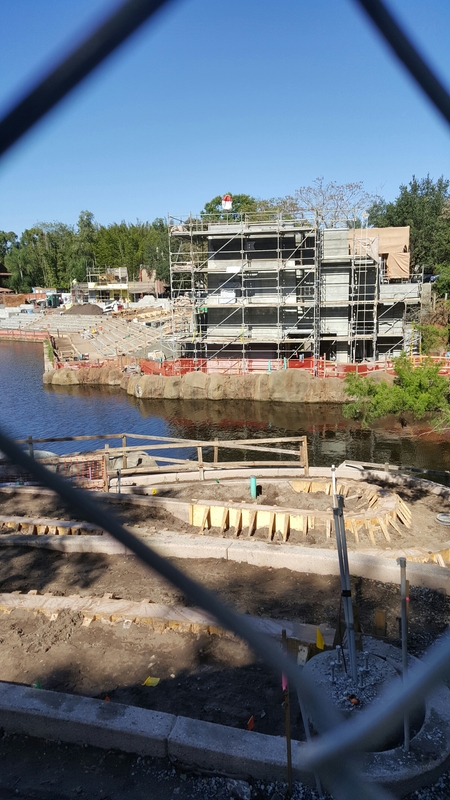 Here is a look at what you can expect to see at Disney’s Animal Kingdom’s new River of Light nighttime spectacular. Posted in Uncategorized and tagged Animal Kingdom, Disney, Disney Travel, River of Light, Travel, Vacation. Bookmark the permalink.